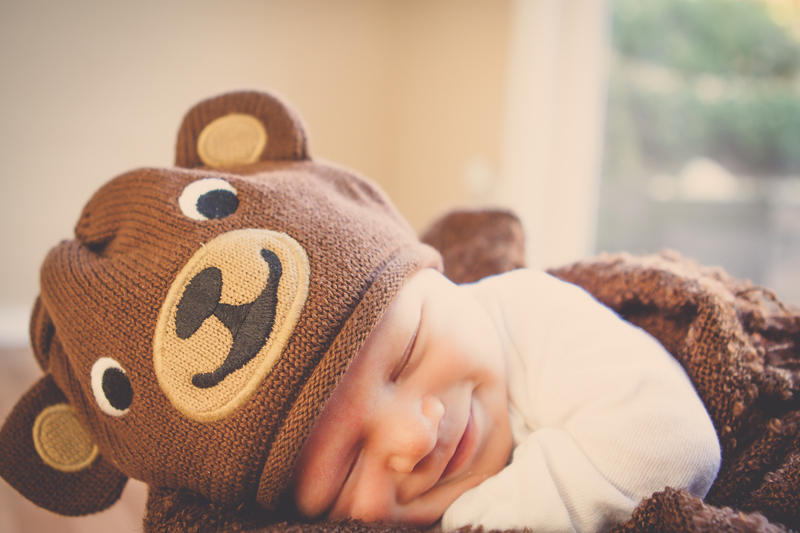 Sneak peek from Ben’s newborn photo shoot. Photo courtesy of Staci Ainsworth. You’re just 26 days old. Your life’s book is unwritten, yet each day we’re learning more about you, and learning all there is to love. It’s all so new and exciting and I’m blown away by how much you have already changed in just 26 days. Even physically, you’ve changed. You’ve grown half an inch longer, and have gained back all the birth weight you lost … and then some. Your hair is lighter–and you still have it on your head! Your cheeks are chubbier. Your dark gray eyes are brighter and more alert, more beautiful by the day. It’s nothing short of incredible watching you soak in your surroundings. While your sister is at a stage where she tells us pretty much everything she is observing/learning, we have to pay close attention to you to witness what you are observing through your eyes. It’s a fascinating dichotomy having children at such different stages of life, and I couldn’t love it more. -Grasping our fingers … such a strong grip for such a little guy! But for all we’ve learned these 26 days, we still have so much to learn. And as our pediatrician said, you’re “teaching us new tricks.” Amen to that! For example, the soothing techniques that worked for Maya — whispering shhhhhh, swaying, swaddling, singing — don’t seem to work the same for you (at least, not yet). It’s OK; we’ll keep trying. And we don’t remember her having nearly as much gas as you do. You absolutely have to burp half-way through your feeding or there will be hell to pay! I love being your mommy and can’t wait to see what lies ahead for you. What will you like and dislike? What will you look like? Will you be into music, sports, art? Will you like to help your Daddy tinker in the garage? Will you love travel like all of us do? Will you grow taller than your sister and be protective of her as she gets older the way your Uncle Matt is to me? So much ahead, my sweet boy. So much ahead. For now, though, I’m basking in the fact that your whole body fits in one arm. How you curl up on my chest in the fetal position, just like in the womb. How you root for me — literally and figuratively needing your mama … I know a day will come when it’s not me you will be seeking out. How delicious you smell after a bath. How soft your hair is and how smooth your skin is. How perfect you are in every way; a blank slate … someone whose book is unwritten. I can’t wait to see those pages become filled.